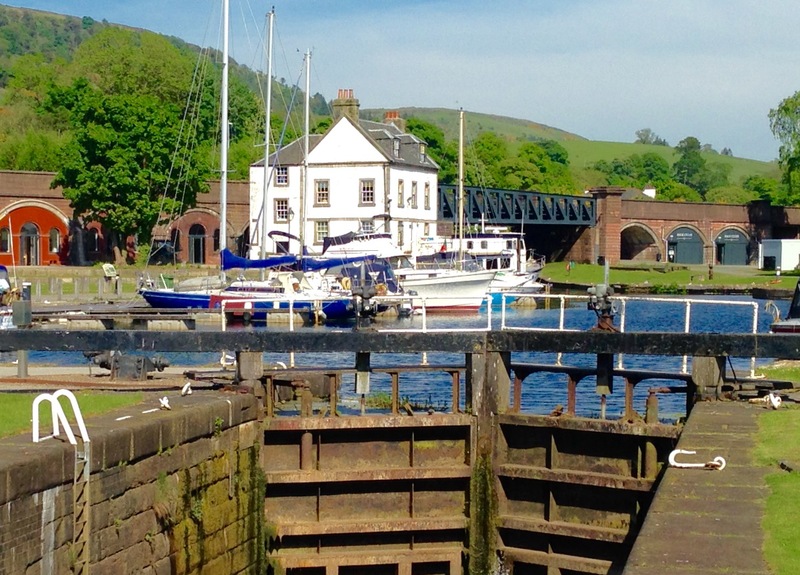 Published June 10, 2018 at 1342 × 965 in WALK 51 : SCOTLAND: FROM LOCHGOILHEAD TO MY JOURNEY’S END AT BOWLING HARBOUR, GLASGOW. Journey’s End! Bowling Harbour, Glasgow.